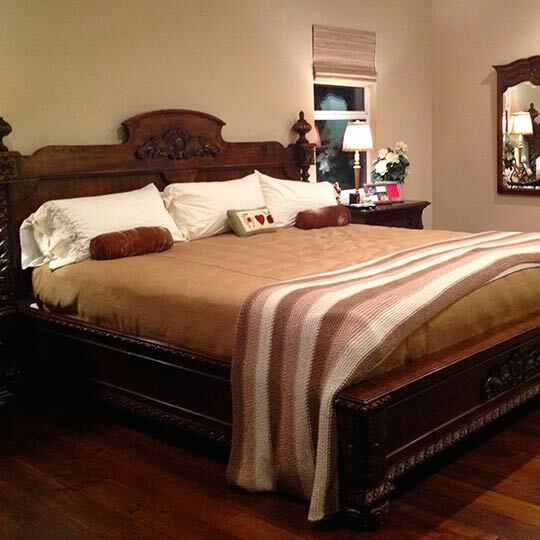 Create a beautiful bedroom suite from one of three styles: The simple style of the 'Colonial Spanish' collection, the distinctive design of the 'Margarita' collection and the more sophisticated and ornately carved bedroom suite in the 'Concha' collection. 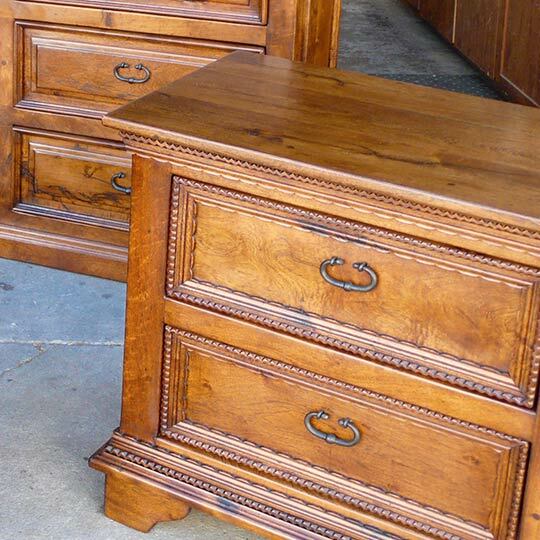 These styles are perfect for the Classical Spanish, Tuscan or Mediterranean style home. 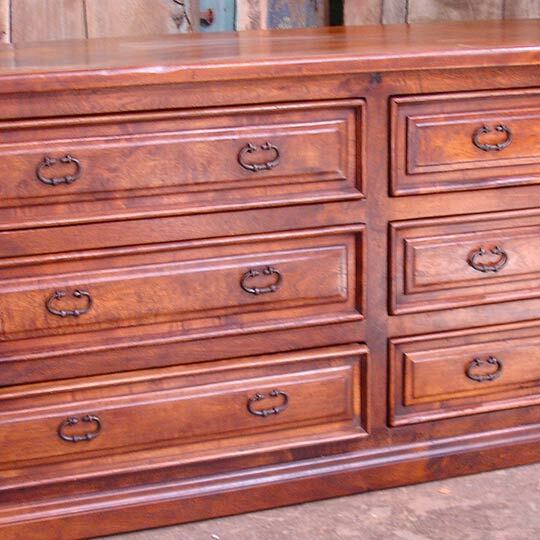 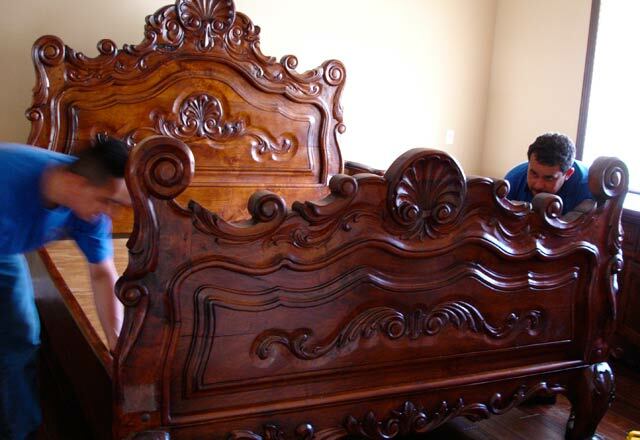 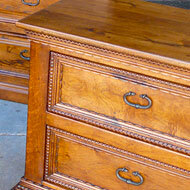 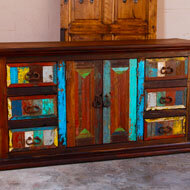 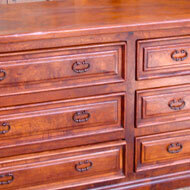 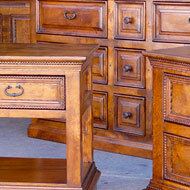 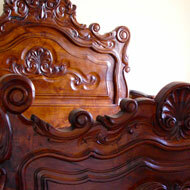 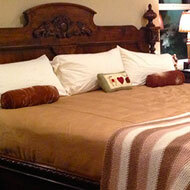 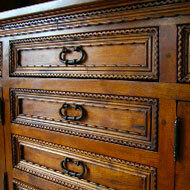 The beds, dressers, side tables, armoires are all made from mesquite wood. 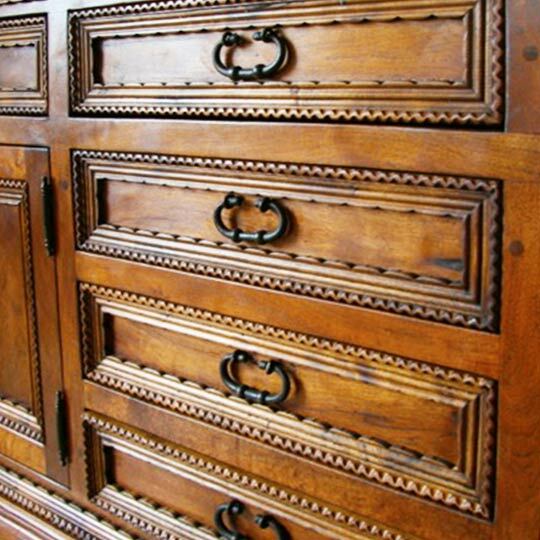 These are pieces to be handed down through generations. 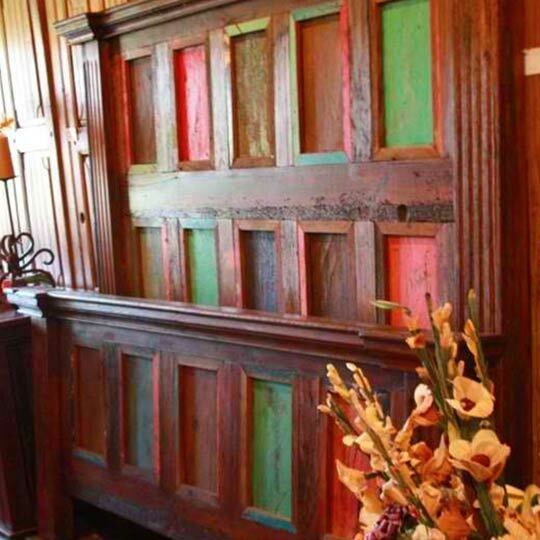 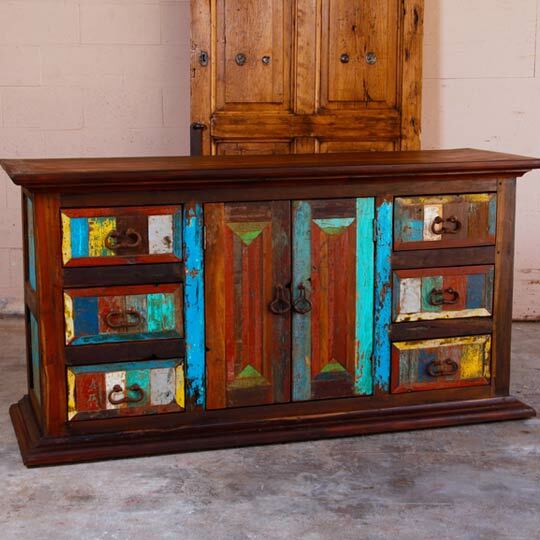 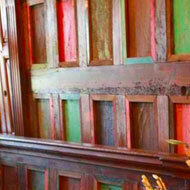 If you are drawn to the repurposed and rustic eclectic style consider choosing one or two of the Antique mexican doors from our extensive door collection to create a headboard. 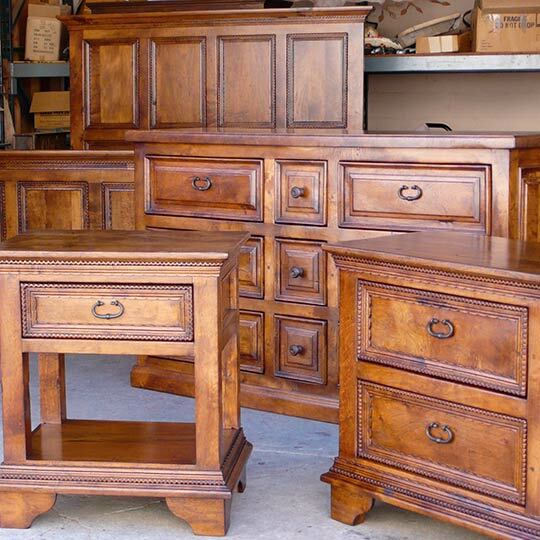 All can be made custom to fit your needs and space.